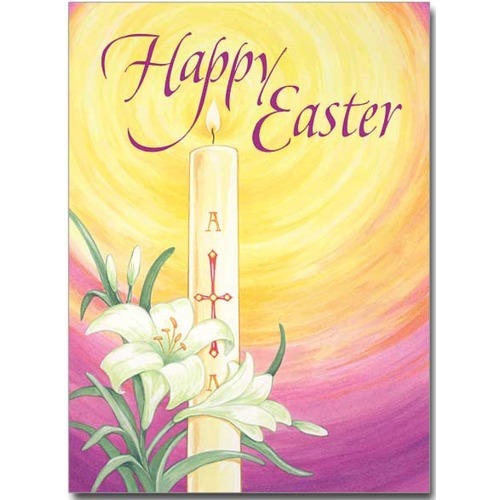 St Augustine “We are an Easter people and ‘Alleluia’ is our song!" The Gospels tell us that within a few hours on Easter Sunday morn, two competing narratives had started to spread: some suspected that Jesus’s disciples had come at night to steal the body while the guards were asleep; others, especially a group of women, claimed to have seen angels and even Jesus himself alive. It would be the ideal scenario for a Sherlock Holmes to solve the riddle. What were the clues? The empty tomb (no body), the large entrance stone rolled away and the strips of linen and the burial cloth inexplicably left behind. Holmes would rigorously separate these facts from any beliefs in a risen Christ. The lack of consistency between the accounts of the Easter story further complicates the investigation. Just how many angels were there? 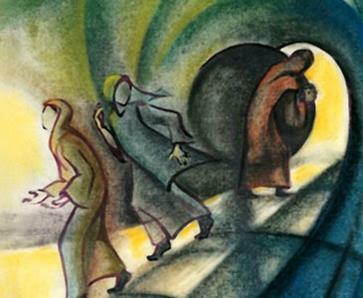 How many women went to the tomb? 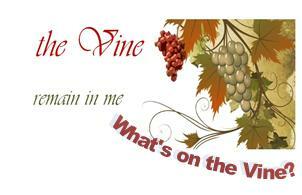 Did the disciples see Jesus in Galilee or in Jerusalem? One other striking conundrum is that in all the Resurrection stories why was it that the people who had known Jesus best and had lived with him for a number of years, struggle to recognize him? He is mistaken for a gardener by Mary Magdalen; he walks with the two disciples to Emmaus for hours as a perfect stranger and from the shore gives fishing instructions like an intrusive know-it-all to his closest friends, John and Peter in the boat with their nets. I don’t think Sherlock would have been influenced by their claim that they felt a ‘burning of the heart’ when they met him. Feelings are notoriously unreliable. The human capacity for self-delusion is boundless. Parents of children in Year 2 (and older) who wish to participate in the 2019/2020 program are reminded that the program will commence the second week of Term 2 with a Sacramental Program Information Meeting for Parents on either Tuesday 7 May at 9.30am OR Wednesday 8 May at 7.00pm in St Kieran’s Church. Information presented at this session will include what parents need to know to accompany their children on their sacramental journey. All documentation including the Program, Photo Card and Registration Form can be downloaded from the parish website at http://www.northharbourcatholic.org.au/sacraments/sacrmental-program/for-parents and from the back of both Churches. Parent Information Meetings will be held the third week of Term 2 on either Tuesday 14 May at 9.30am OR Wednesday 15 May at 7.00pm both in St Kieran’s Church. AFA FUNDRAISER MOVIE/MORNING TEA - "SWIMMING WITH MEN"
An enjoyable morning with a moving & funny movie about a misfit British men's synchronised swimming team. Thank you for your support by attendance, donation & raffle ticket purchase, a total of $248 was raised. 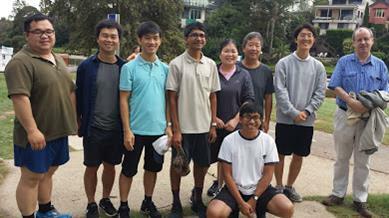 AFA FUN WALK & TALK - Updated total raised: $2,745 - thank you for your support for our Augustinian seminarians. Our RCIA participants (those in the community who want to become Catholics) attended a ceremony held at the Cathedral Parish last Sunday, the catechumens declared before the Church community their intention to receive baptism at Easter. In family life, values are handed on from one generation to the next, often symbolized through a particular custom, document or treasured heirloom. Throughout the centuries the Church, too, has passed down its most precious beliefs, often symbolized in rituals and prayers. The Presentation of the Creed is one such example. In a short ceremony at the 9.30am Mass this weekend several weeks before their baptism, catechumens are formally presented with the Creed, a statement of Catholic belief. More than an acquisition of a document, the focus of this ceremony is on the people of the community handing on an enduring tradition of faith to yet another generation of believers. you watch over and govern your flock with vigilance and concern. In your immense love, grant to your Church a pastor who will please you by his holiness and aid us with his unfailing care. May he be an example of virtue to your people and, imbued with the power of the Holy spirit, fill their minds with the truth and beauty of the Gospel. Grant wisdom, O Lord, to those now discerning your holy will in the selection of our new bishop. Mary Star of the Sea. The children’s liturgy ministry is always looking for new mums, grandparents and carers to be involved in this wonderful and rewarding ministry. Being a volunteer in this ministry involves helping with children’s liturgy that takes place on Sundays at the churches of St Cecilia and St Kieran’s. You will be placed on roster alongside another volunteer who is currently doing children’s liturgy to help out about once to twice a term. 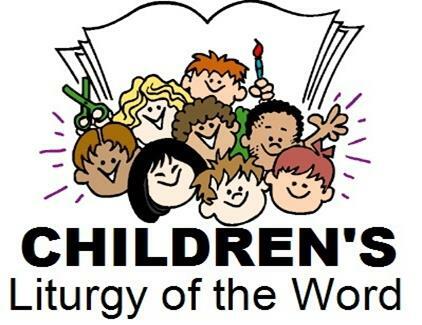 Children’s liturgy only takes place within the school term and doesn’t take place when school class family masses are scheduled. 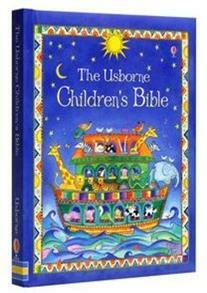 All information, resources and activities are printed off and provided by the children’s liturgy co-ordinator on a weekly basis. All volunteers will be required to obtain a working with children check number, but this is simple to do, and this is something that I can help you obtain. BSB: 082-146 Account No: 13-610-4220. Order of St Augustine , PO Box 7278, Warringah Mall, Brookvale NSW 2100. “Forgive us our debts as we also our debtors. Let us say this sentence with sincerity, because it is an alms in itself. Sins that oppress and bury us cannot be termed trifles! What is more minute than drops of rain? but You do not take note that there are many of them. 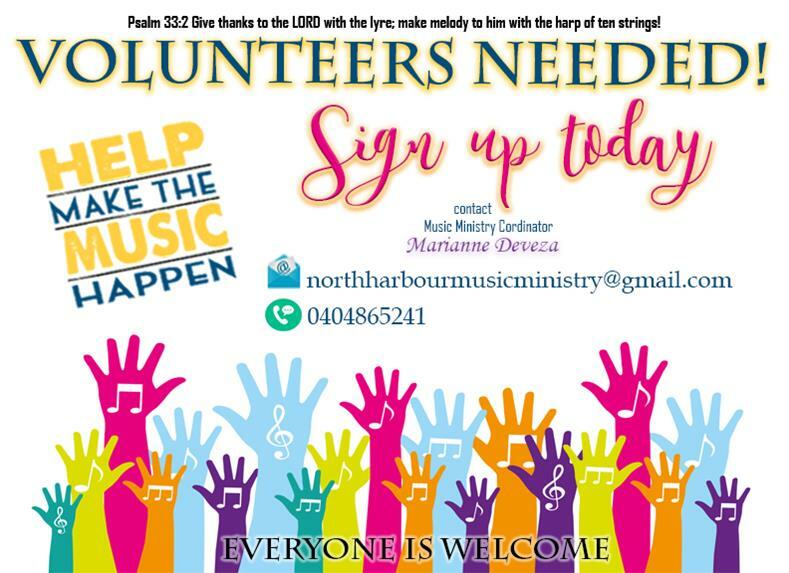 Volunteers Required - call the parish office if you can help. We’re in need of more Eucharistic Ministers to the Sick to visit our parish nursing homes. If you have an hour to spare, just once a month, please contact the parish office. Share the Journey has at its heart the vision of a united global human family. We are a global confederation, run by Caritas Internationalis, of 165 national development agencies. We are the charitable arm of the Catholic Church and our confederation works at diocesan, national, regional and international level on issues such as poverty, migration, climate change, hunger, health and emergencies. Pope Francis launched the 2 year campaign from Saint Peter’s Square on 27th September 2017 when he invited everyone around the world to “Share the Journey” with refugees and migrants. If you are passionate about migration and interested in what’s happening in our world, then this is a campaign where you can make a difference at all levels. This is an opportunity to share something of yourself and offer it up in friendship in exchange for friendship and a journey of discovery. OUR PARISH PIETY SHOP, located in a stunning glass merchandise cabinet in the foyer of St Kieran’s parish centre is open during office hours Mon-Fri 9am-4pm. Come in and have a browse next time you're passing. click here and send 'join group' request. Recently the commercial freezer at Link Community Food Care stopped working, this freezer was used to store the GIFT meals we prepare so cook-offs were on hold until it could be replaced. A huge THANK YOU to Darren Coleman at Winning Appliances Brookvale for sourcing a new freezer at a great price and donating $500 towards the cost – our community coming together to help our marginalised neighbours on the northern beaches. the following advice about low gluten Communion bread. 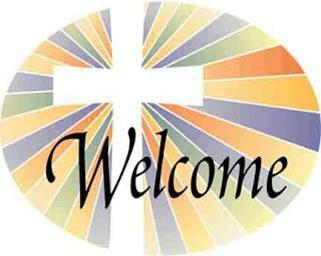 New parishioners are invited to take a New Parishioners Welcome Kit in the green package at the back of the church, and please make yourself known at the parish office. 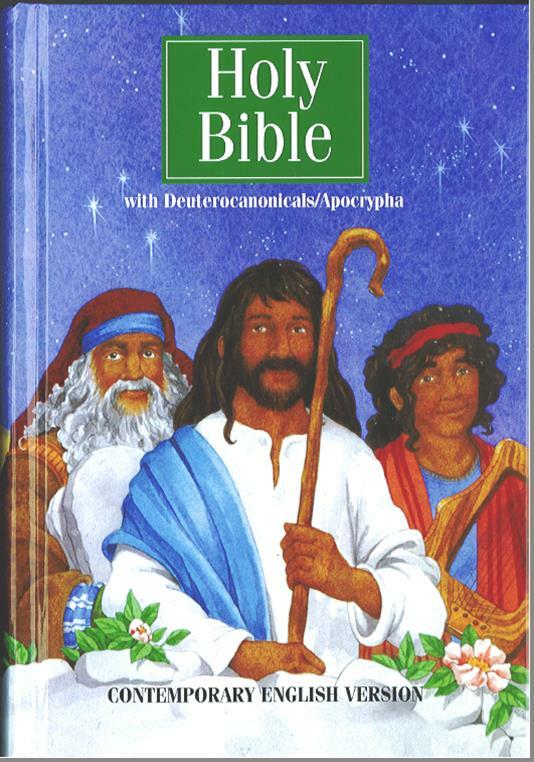 We have a variety of bibles for sale at the parish office. 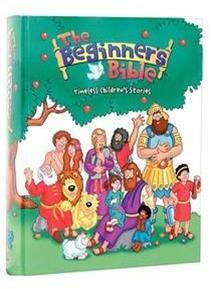 Cost: $15 for the Gift Bible, $20 for the Children's Bible and Usborne Miniature Bible, $25 for Beginners Bible.